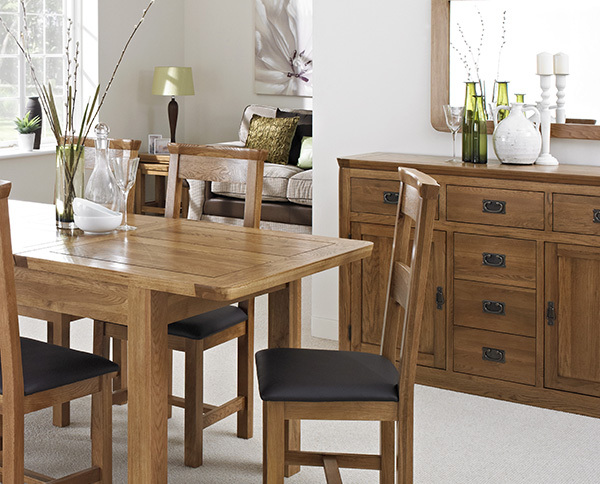 Our range of real oak dining chairs will look fabulous in any dining room. 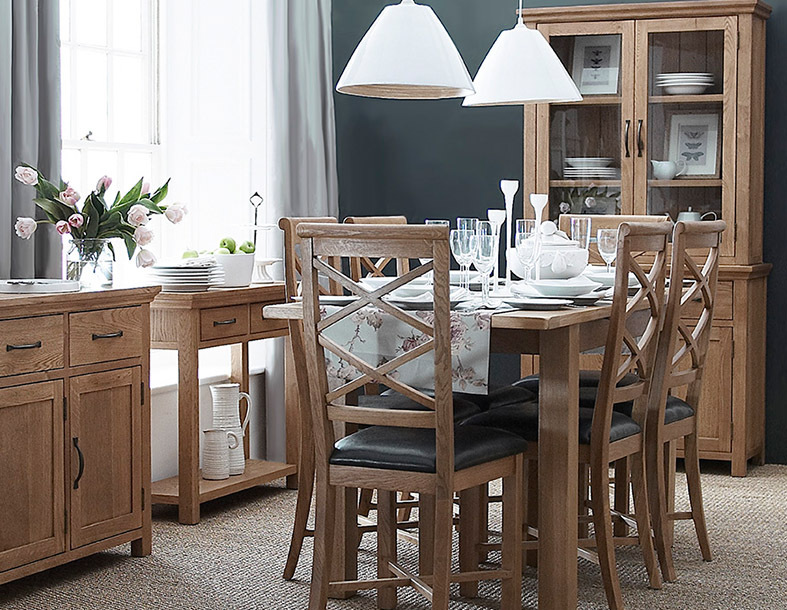 With classic and contemporary styles available, there is considerable choice and you are sure to find a dining chair perfectly suited to your needs and tastes. 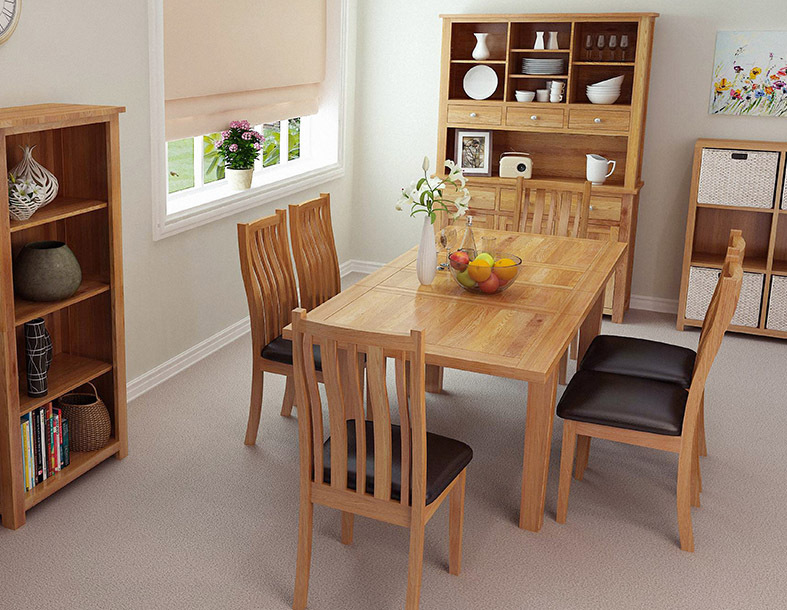 Certain styles of dining room chairs are available to buy as a package with a dining table. 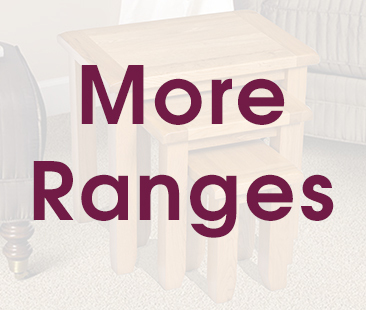 Many others are available to buy separately. 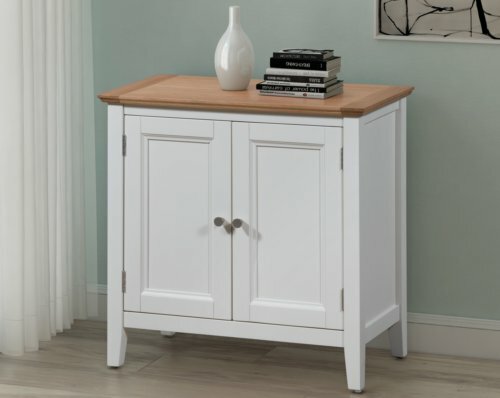 These are pieces that have broad appeal too. 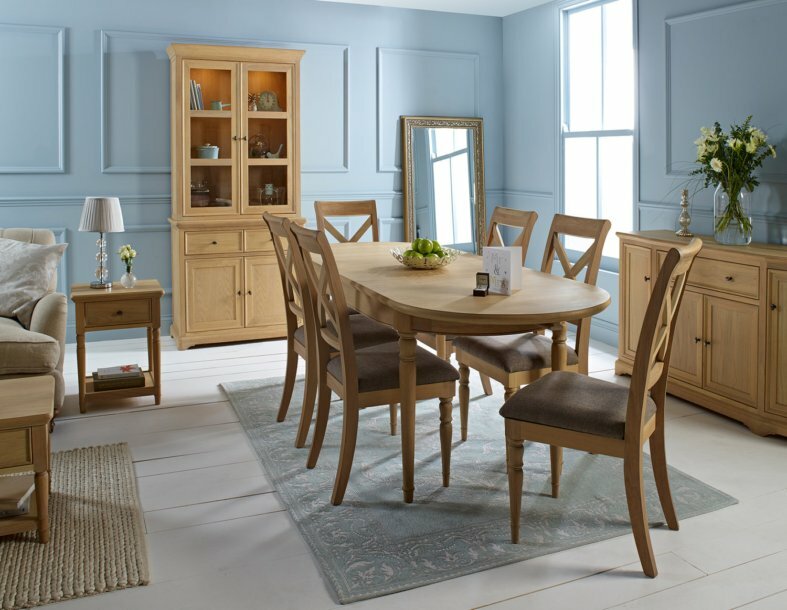 Although the perfect accompaniment for a dining table, these are chairs that look stunning all around the home, from the hallway to the conservatory. 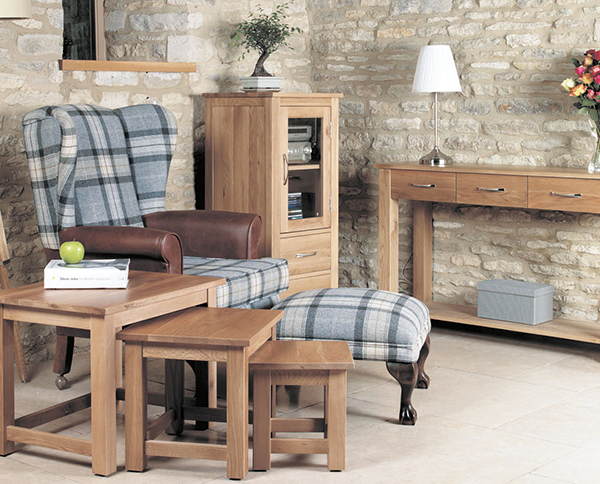 The Oak Dining Chair range is particularly versatile and extensive. 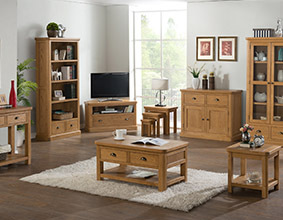 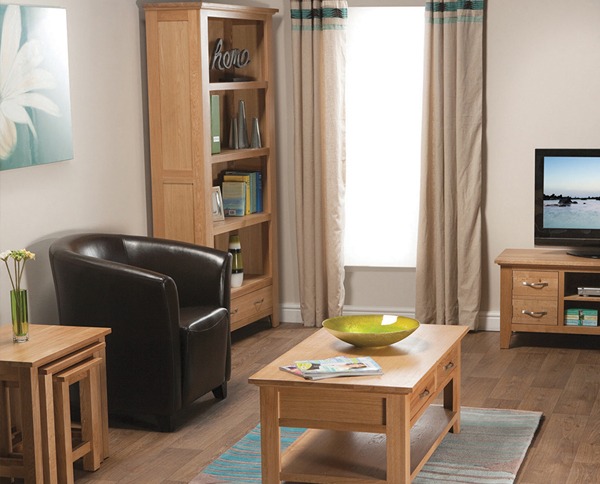 Perfect to place with any light oak dining table, the range features a large number of fabric and colour choices. 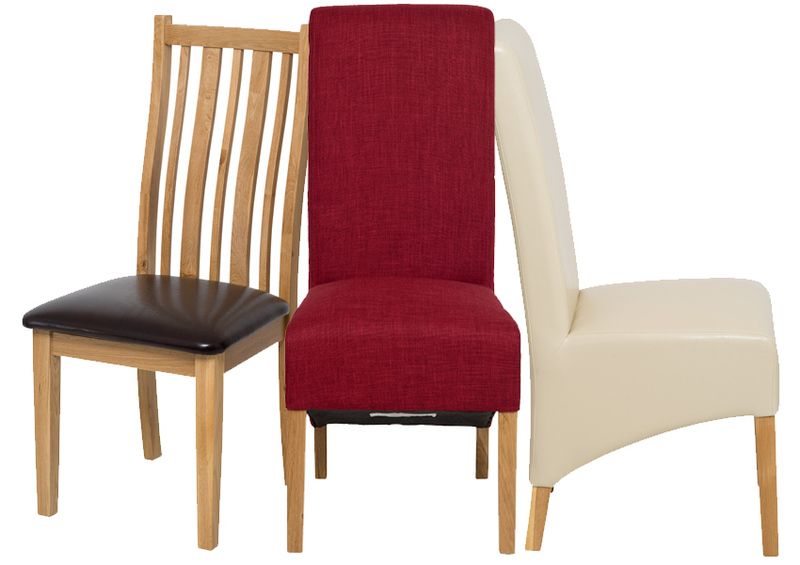 There are also a variety of Roll Top Dining Chairs, with a distinctive design and built to ensure maximum comfort. 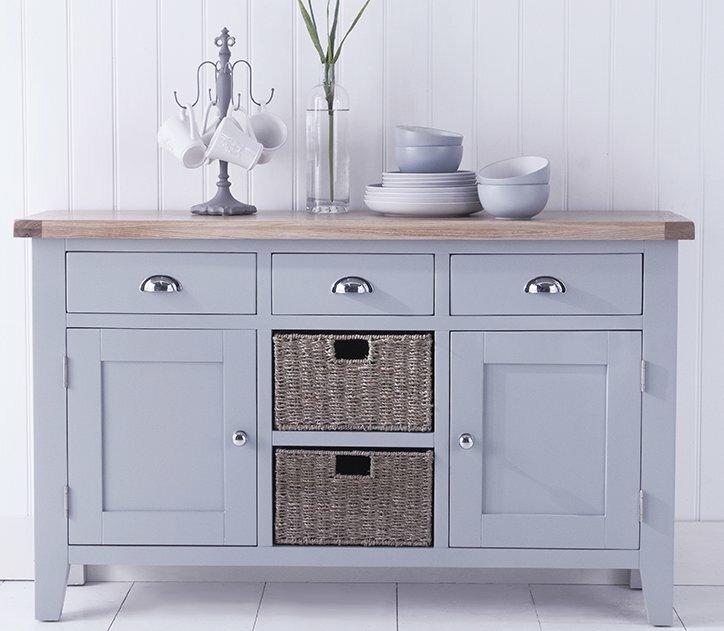 With bold colours, such as lime and rouge available alongside subtle greys and natural beige's, again, it will be easy for you to find the perfect look that you are after. 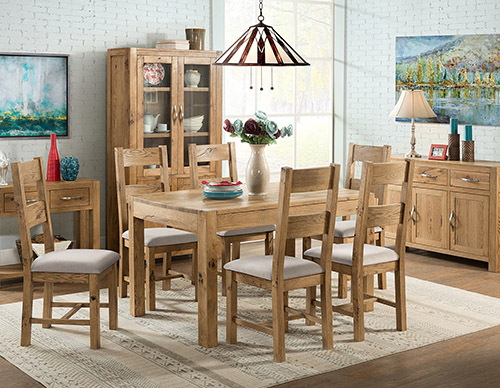 Besides conventional dining chairs, there are several breakfast bar stools and dining benches available across the collections.